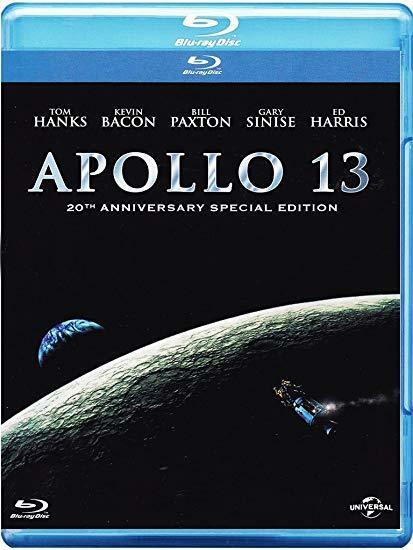 Nominated for nine Academy Awards, including Best Picture, Apollo 13 is the inspiring and riveting story of the real-life space flight that gripped the nation and changed the world. It had been less than a year since man first walked on the moon, but as far as the American public was concerned, Apollo 13 was just another "routine" space flight - until these infamous words pierced the immense void of space: "Houston, we have a problem." 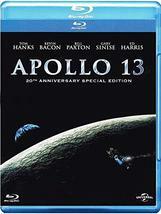 Produced by Brian Grazer and directed by Ron Howard, Apollo 13 stars Tom Hanks, Kevin Bacon, Bill Paxton, Gary Sinise and Ed Harris in NASA's epic operation to save the lives of 3 astronauts battling to survive an ill-fated mission to the moon.